Home » Retirement Window » RPEC – Who Are We? The purpose of the Retired Public Employees Council of Washington (RPEC) is the education and mobilization retirees in order to protect their retirement security. Our mission is to unite retired public employees for their mutual benefit and welfare. We do this by promoting legislation to improve financial and medical benefits, providing information to and otherwise supporting members, and working closely with other organizations. 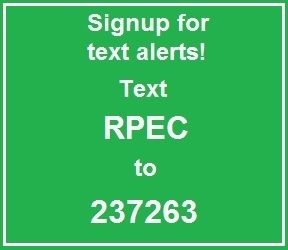 When it comes to our members’ retirement security, RPEC stands ready to fight! We’re proud to be Washington’s strongest and most active retiree organization.